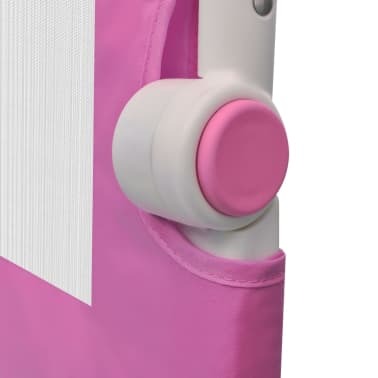 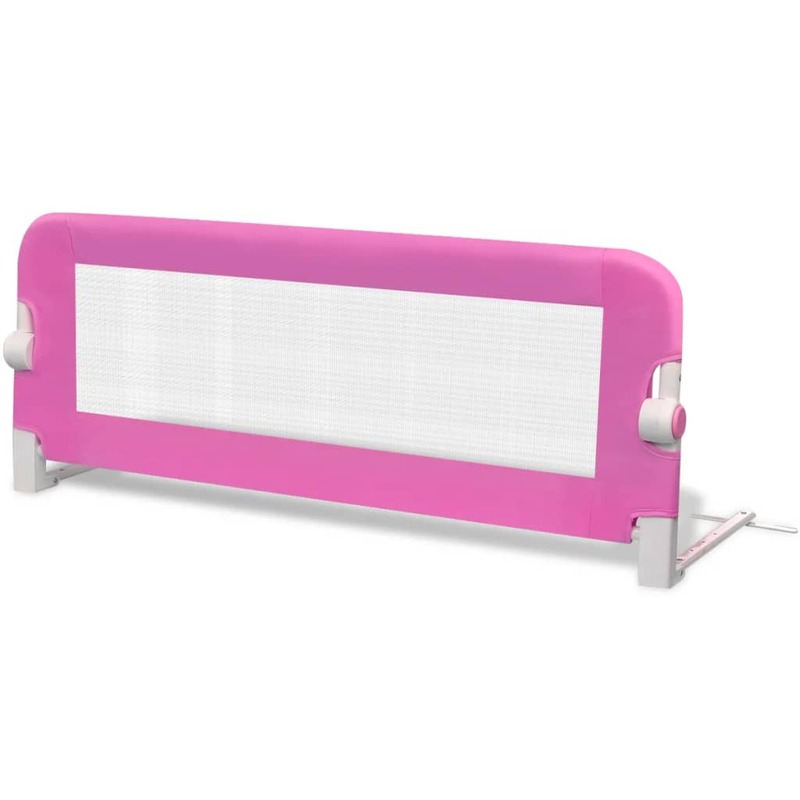 This safety bed rail is ideal to stop your little ones from falling out of bed in their sleep. 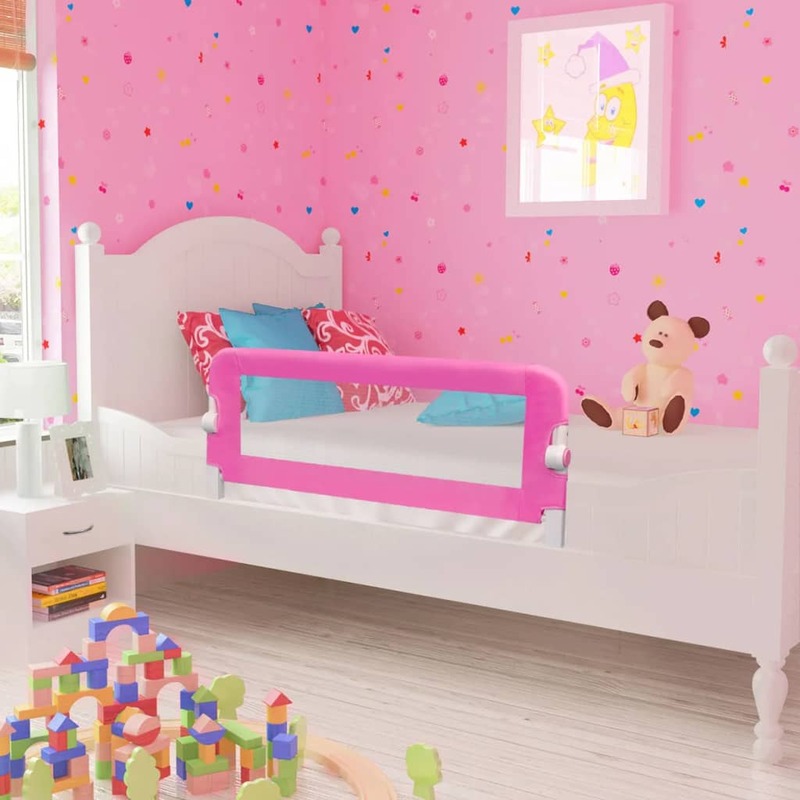 Equipped with a button on each side, this bed rail can be cleverly folded down so you can easily put your child in and out of bed. 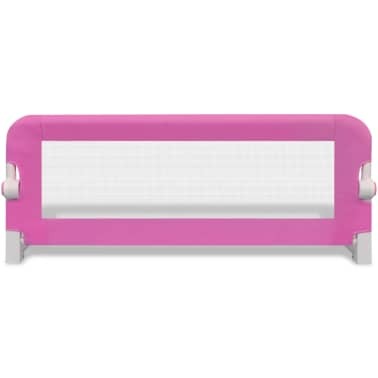 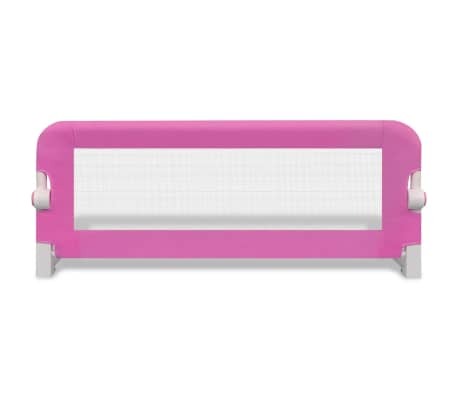 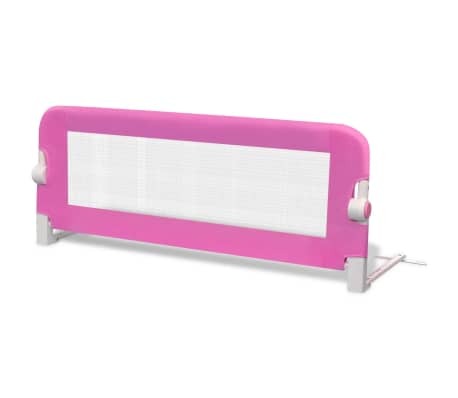 This bed rail is suitable for children aged from 18 months to 5 years. It can be used for all cot beds, single beds and double beds with mattresses with a thickness of 10-20 cm. This bed rail is made of washable polyester fabric and lightweight metal tube. 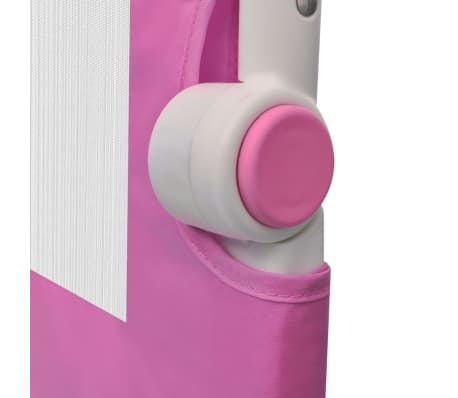 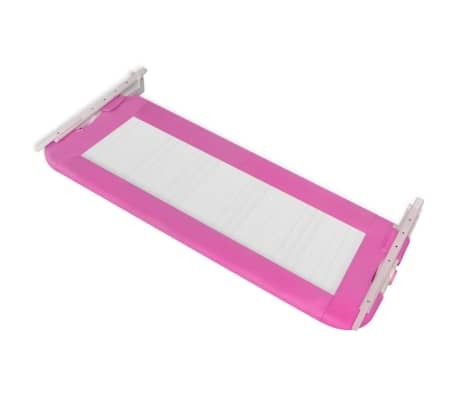 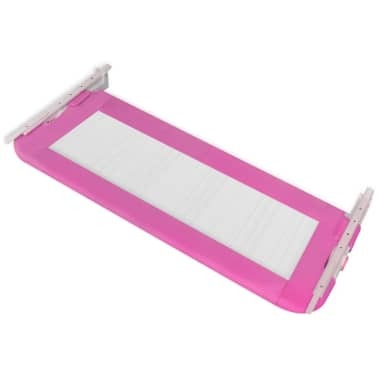 It can be quickly installed and easily folded away for storage.